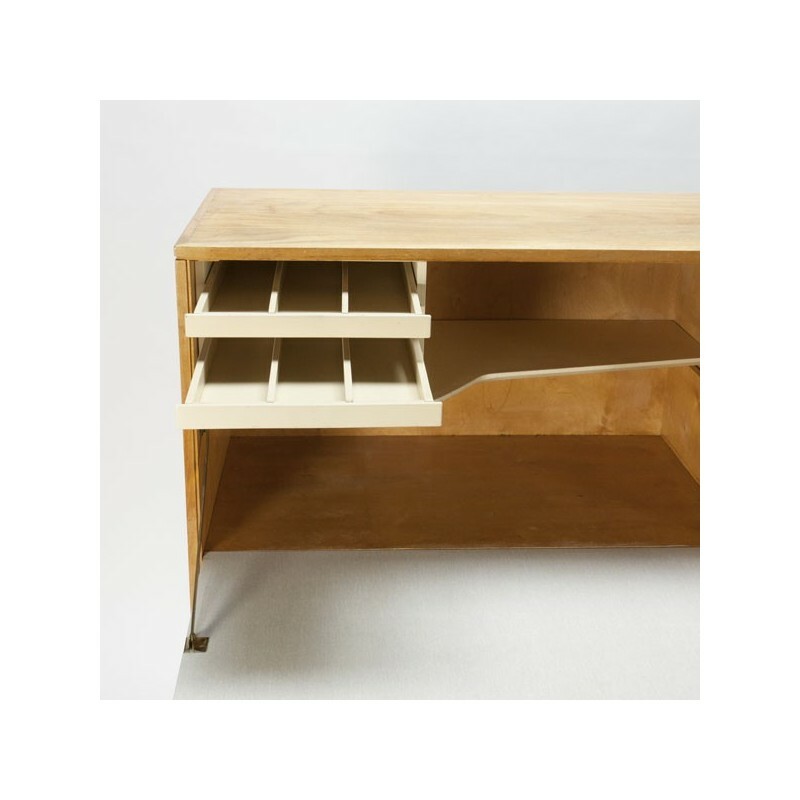 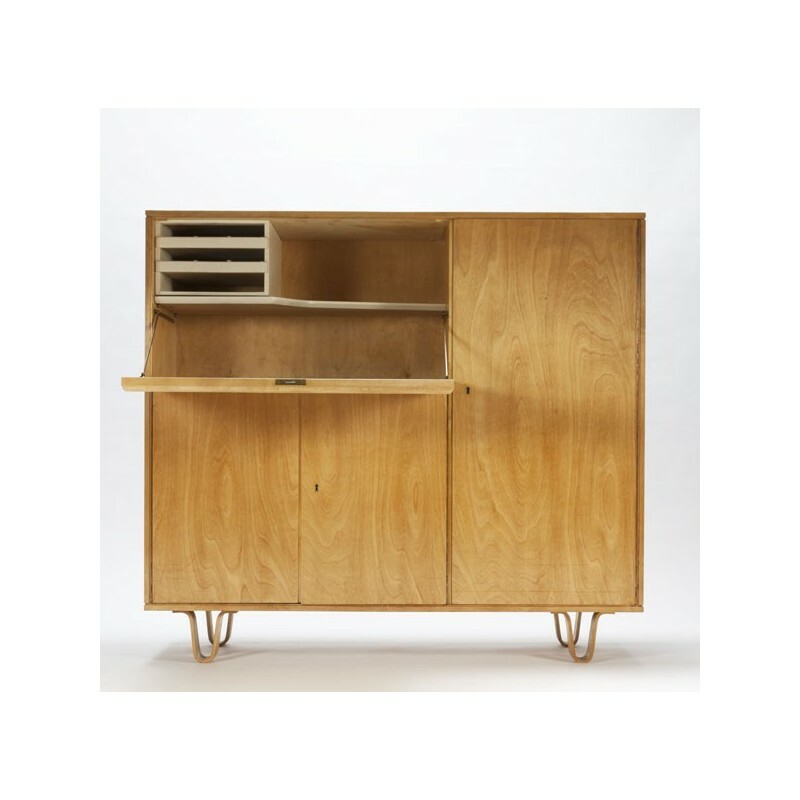 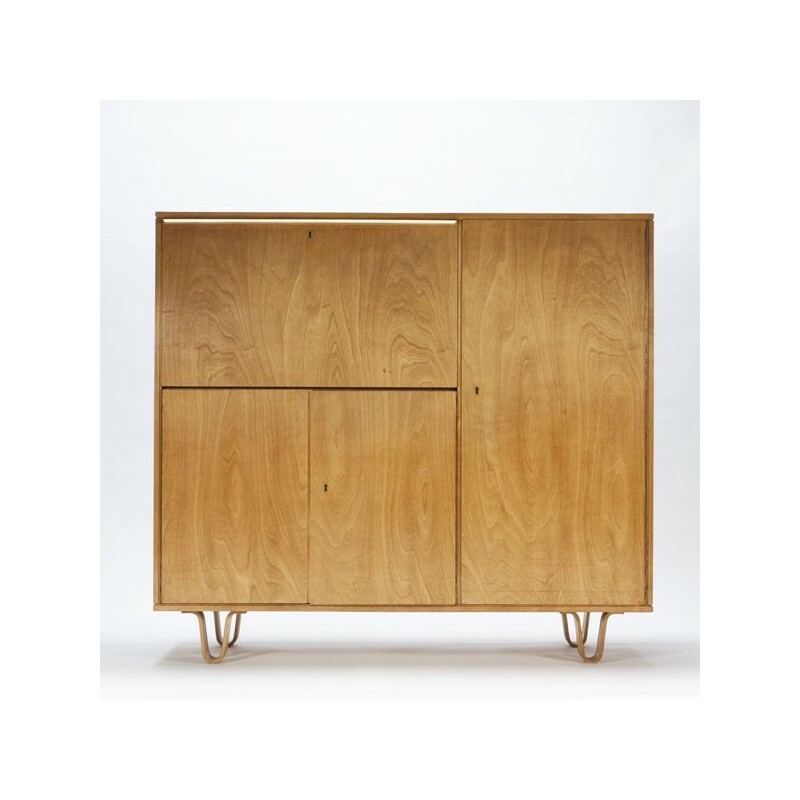 Vintage design cupboard from the dutch brand UMS Pastoe, designed by Cees Braakman. 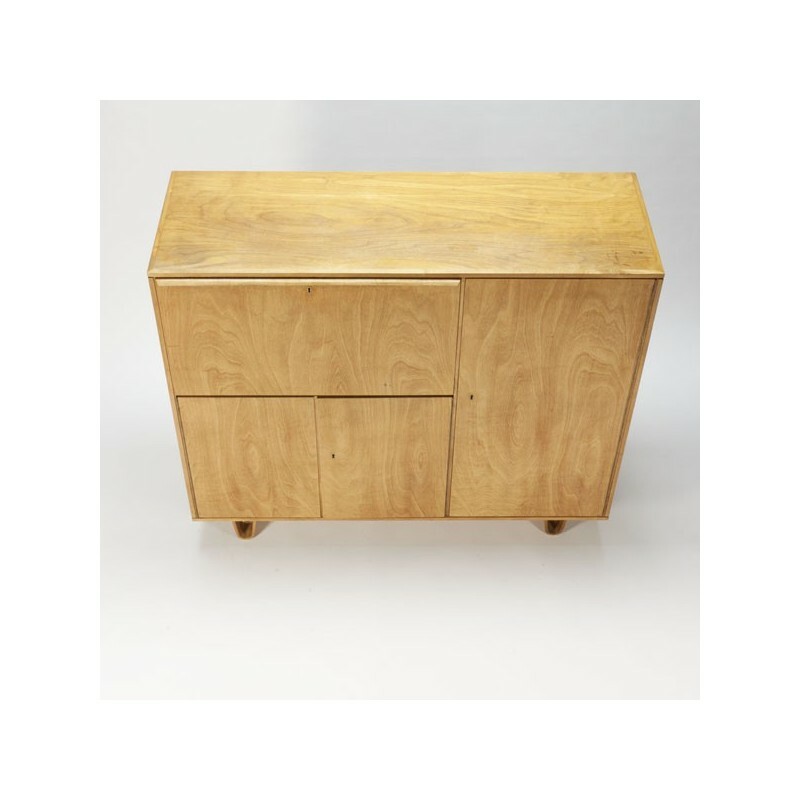 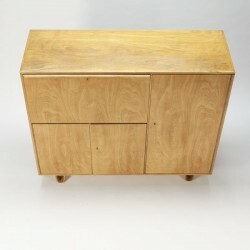 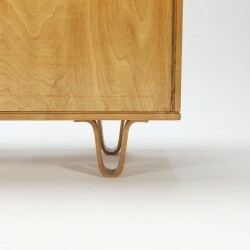 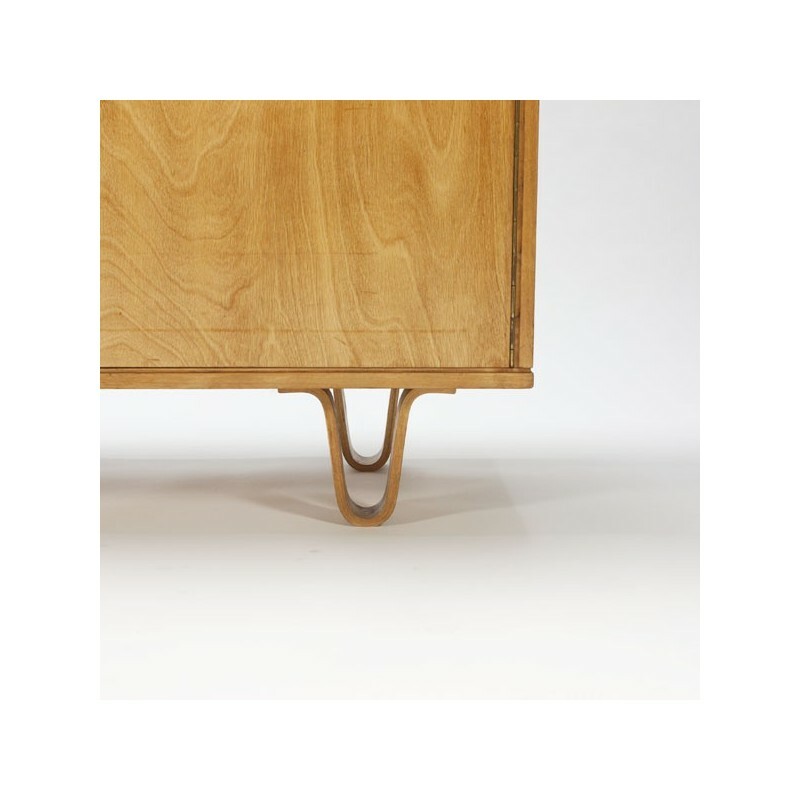 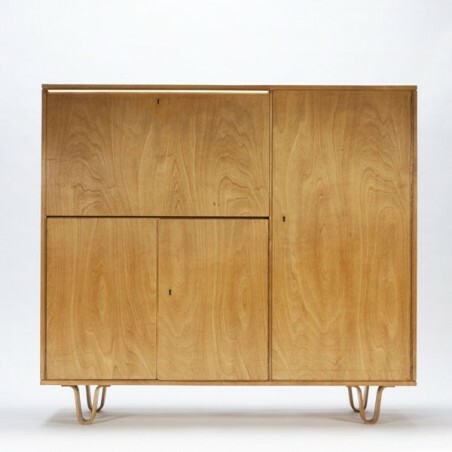 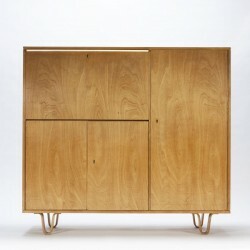 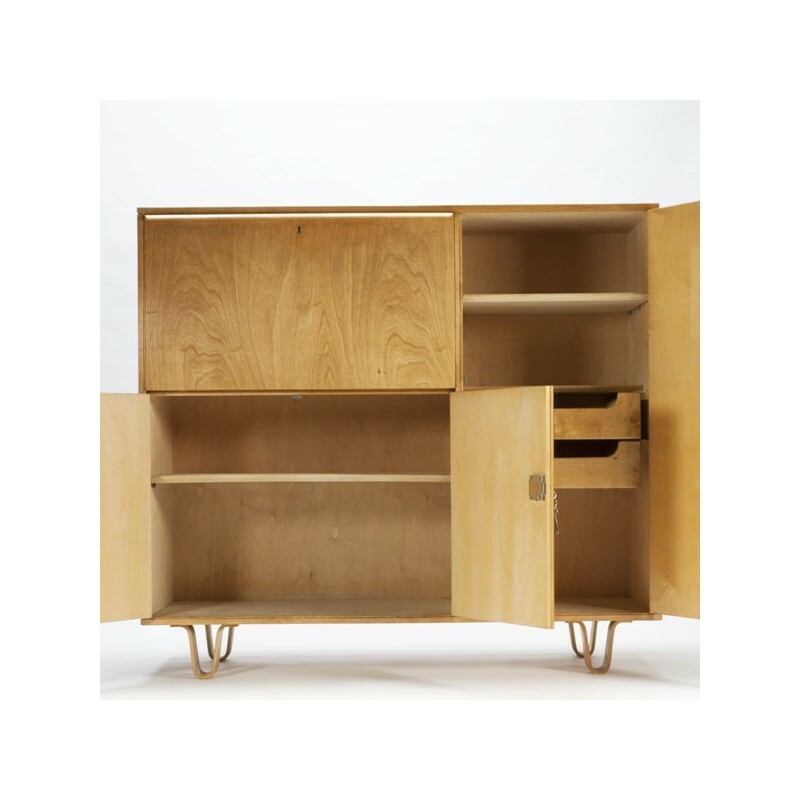 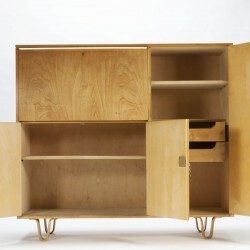 This large birch cupboard is part of the "Berkenserie" designed in 1952, the plywood feets are typical for this serie. 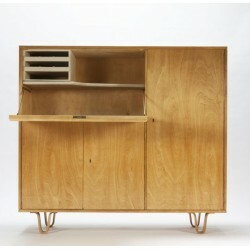 The cupboard is in a good vintage condition.